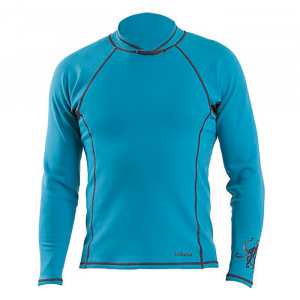 Wet suits usually do a good job keeping you warm but can restrict your freedom of movement. 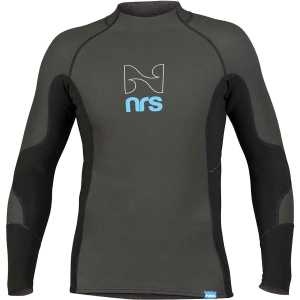 This new state-of-the-art wet suit jacket features SCS Titanium neoprene technology to maximize both warmth and flexibility. 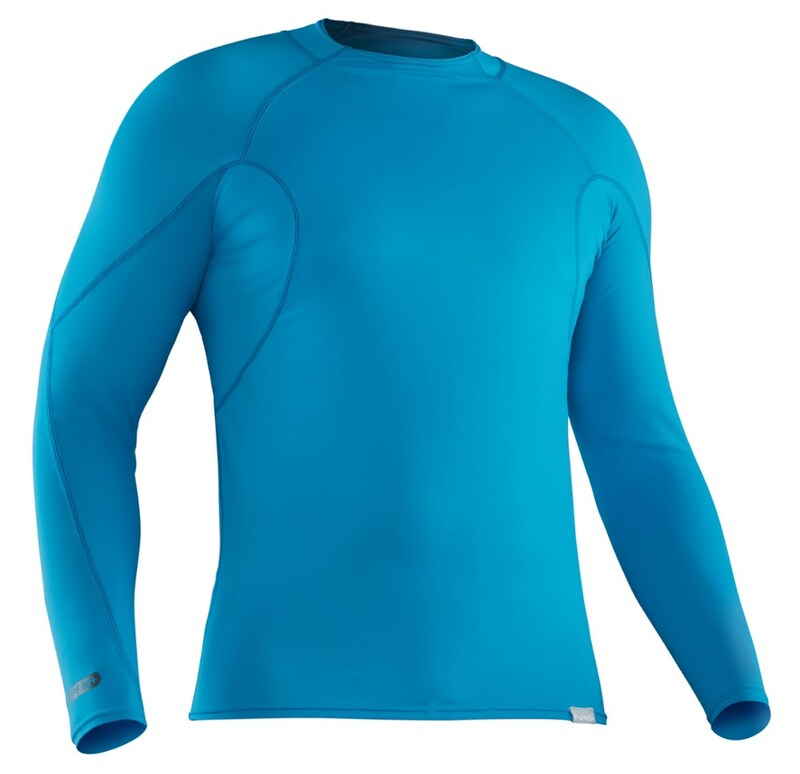 The result is a wet suit that's perfect for activities like kayaking, paddle boarding, surfing and more. 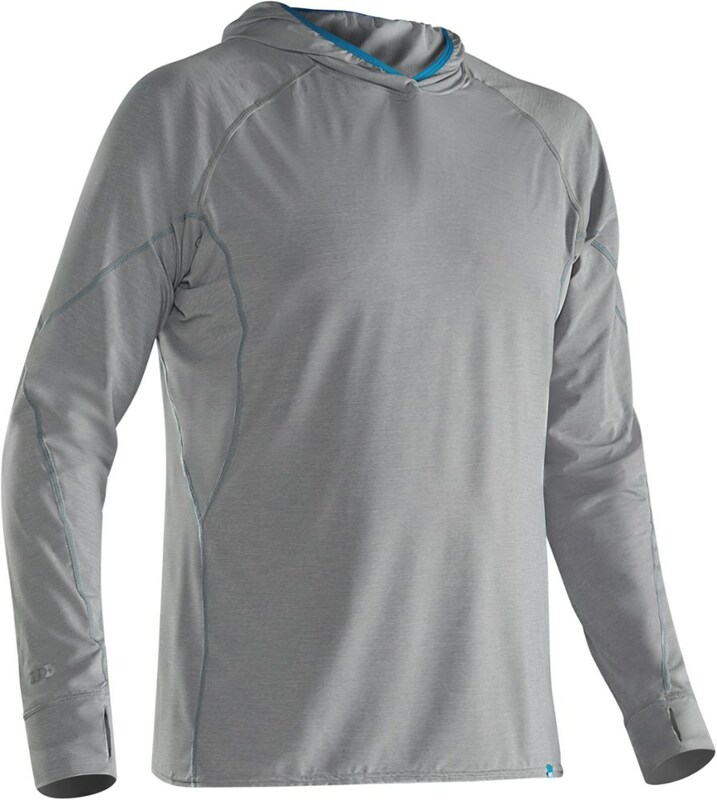 The open cell material with titanium reflects your body's heat back so you won't lose valuable warmth to cold water. 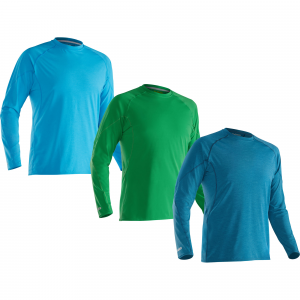 Also, SCS Titanium doesn't absorb water or sweat - just take it off, give it a shake and it will be dry. All seams are glued and blind-stitched to keep water out and prevent chafing. 2 mm thick. Full front zipper. Imported. Machine wash, line dry. 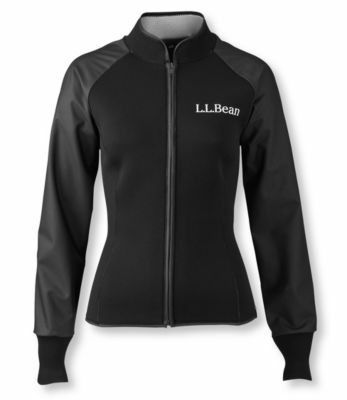 The L.L.Bean Superstretch Titanium Paddling Jacket is not available from the stores we monitor. It was last seen March 17, 2016	at L.L.Bean.